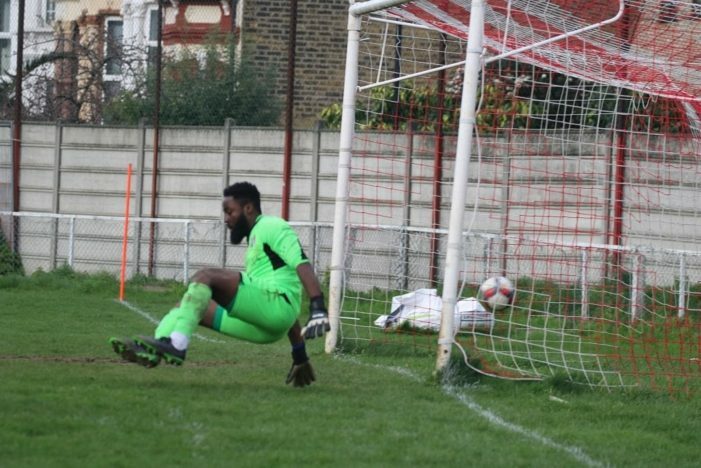 HARLOW Town have been relegated to the Bostik Division North. 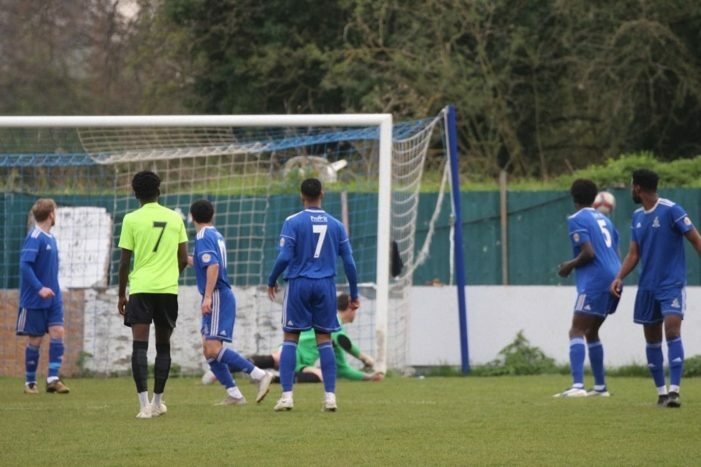 A LATE goal by Bognor deprived relegation threatened Harlow of all three points on Saturday afternoon. 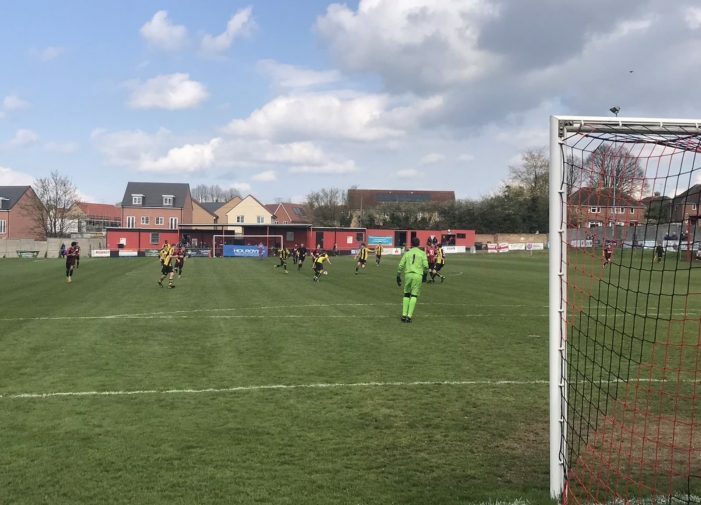 HARLOW Town go into the last four games of the season with their Bostik Premier status hanging by a thread. 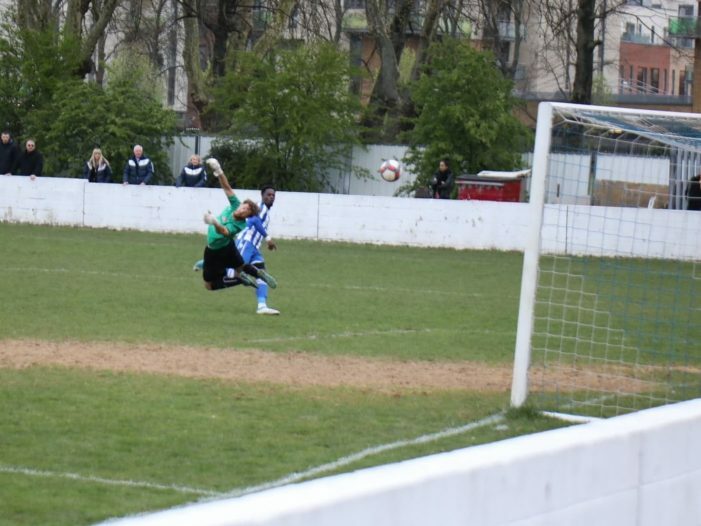 HARLOW Town’s relegation woes deepened with an away defeat against promotion chasing Tonbridge. 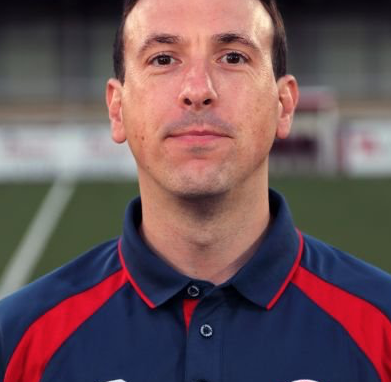 HARLOW Town FC have confirmed that Spencer Knight has stepped down from his role as Assistant Manager with immediate effect. 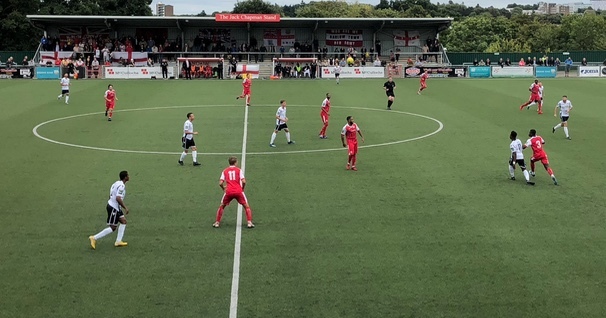 HARLOW Town’s future in the Bostik Premier became even more fragile after another heavy defeat. 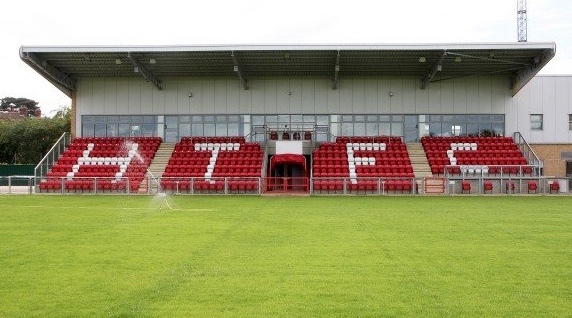 WITH the team in the relegation zone and dwindling attendances, Harlow Town FC have made an offer to local schools. 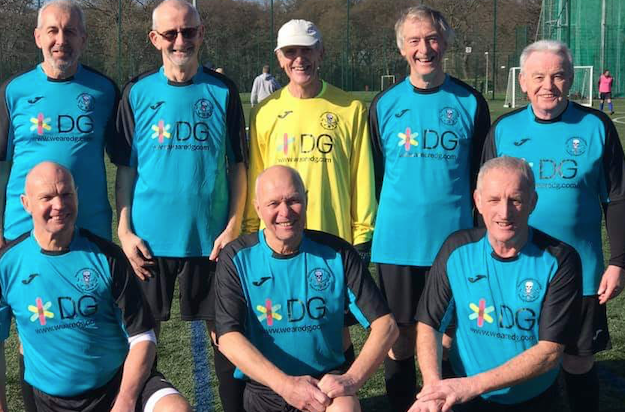 PARINGDON Pirates, a walking football team of over 65s from Harlow competed in their first competitive fixture since the team formed several years ago. 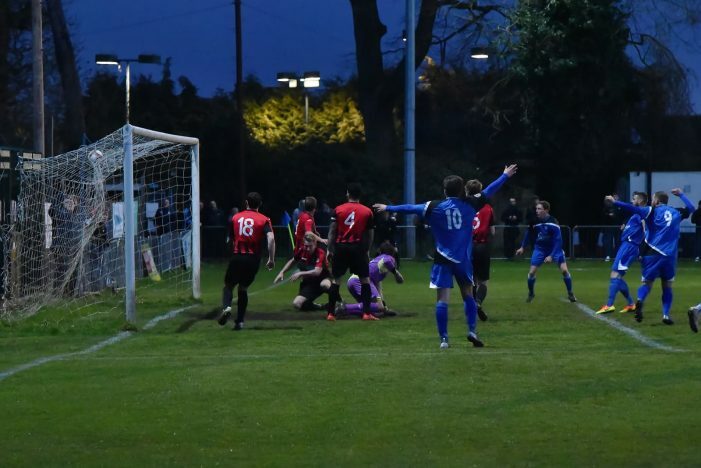 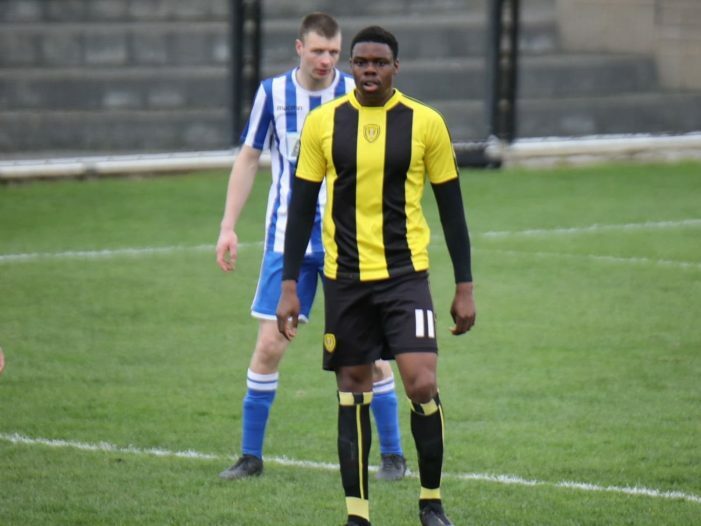 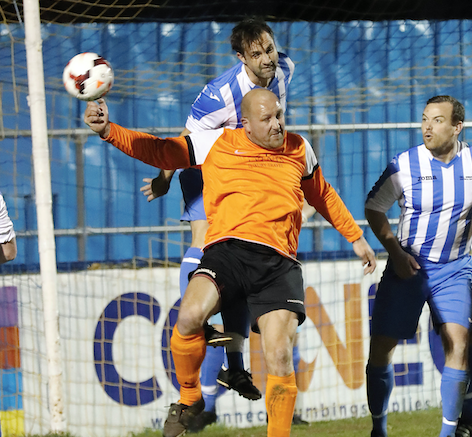 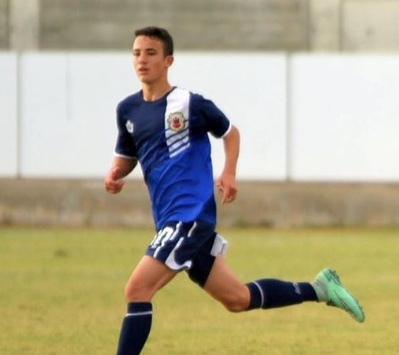 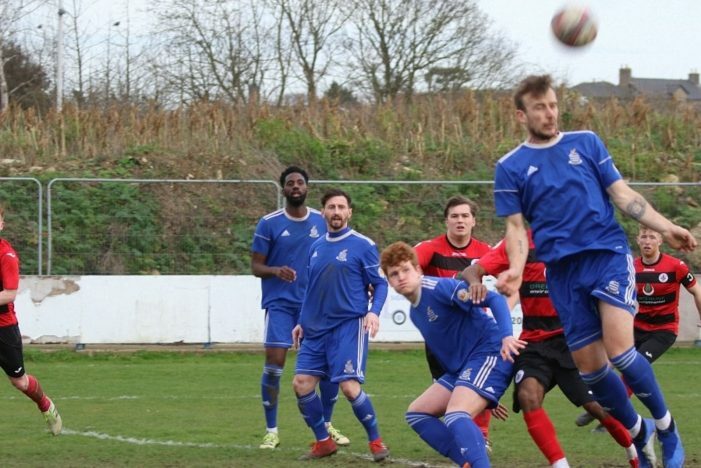 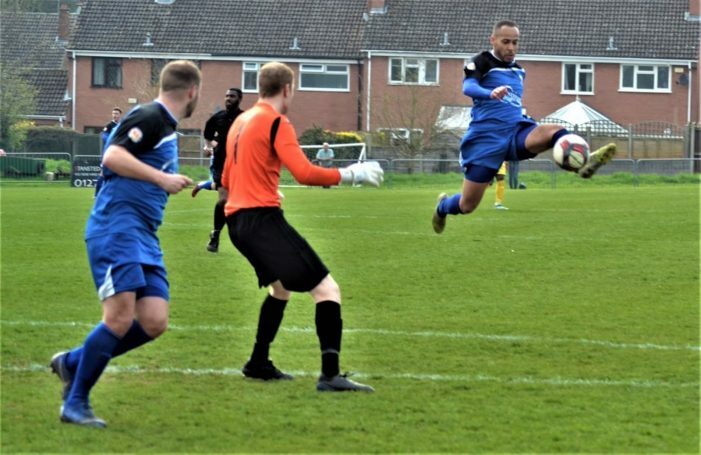 THE Hawks made a positive contribution to their survival campaign, scoring three excellent goals to frustrate a Kingstonian side who entered the game in dismal form. 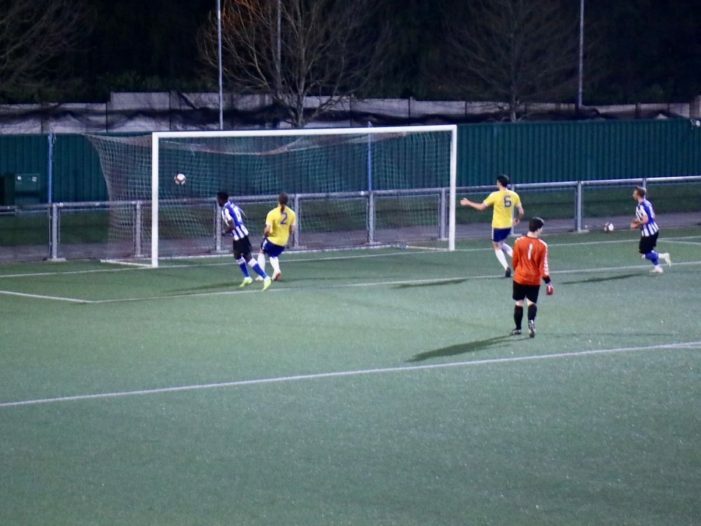 HARLOW Town’s promotion worries intensified after a two goal defeat against Carshalton on Monday night.